Traditional ultra running meets Spartan racing in the Spartan Ultra – 50 km of technical trails and 60 grueling obstacles, with special extra Ultra surprises. The Ultra may be set on a beautiful course, but it will demand strength of body, mind, and spirit to finish. With 50 km and 60 obstacles, this is a true test of resilience. 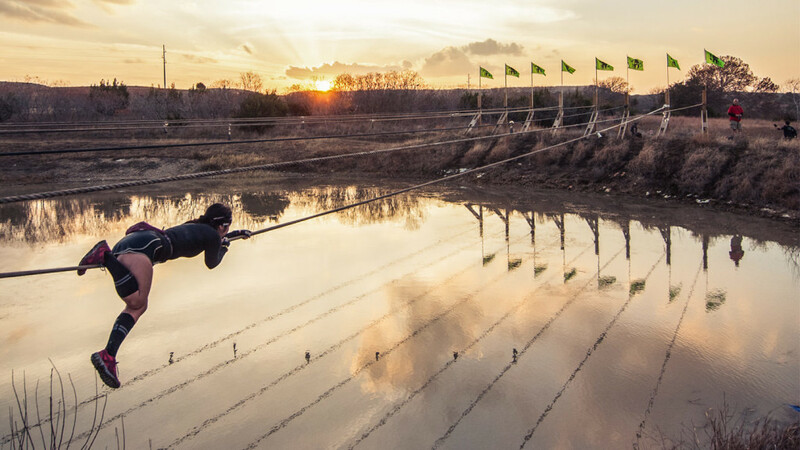 It is the longest timed distance in Spartan racing and the epitome of endurance. Depending on where in the world you compete, you’ll encounter distinctive new obstacles available only in the Ultra. The courses will be some of the most visually stunning, but make no mistake – they’re also the hardest out there. Prepare for leg-crushing vertical, technical running sections, and tough Elite and Age Group category cutoff times. The Ultra has a range of exciting new Spartan goals to achieve, including the highly coveted finisher’s’ belt buckle, an Ultra wedge, and a limited-edition Ultra finisher’s shirt. Only a brave few in the world will be able to proudly own these. In 2019 the Ultra World Championship qualifying system has changed. All regular season Ultra events globally are qualifiers for Elite and Age Group categories into the Ultra World Championship. Competitors must achieve demanding finishing positions, and unlike 2018 there are only 300 qualifying spots available in total. Open category racers may freely register for the Ultra World Championship without prior qualification. Qualifying competitors will receive an email notifying them whether they qualified (or not, in which case they’ll be challenged to try again). Each qualifying Elite and Age Group athlete will receive a digital “coin” to show off on social media upon qualifying, as well as a special limited edition 2019 Ultra World Championship shirt upon registering for the Ultra World Championship.